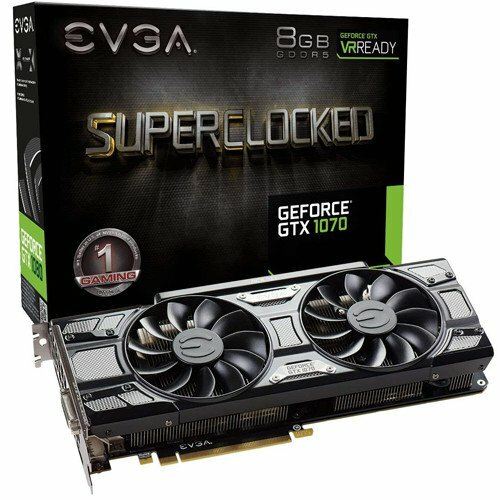 Should you buy a GTX 1060 or GTX 1070 for use with your AMD Ryzen 5 2600? Best answer: The choice between an NVIDIA GTX 1060 and GTX 1070 GPU depends on your display. If you're rocking a 1080p monitor, you can get away with the GTX 1060, but 1440p and above requires more performance. 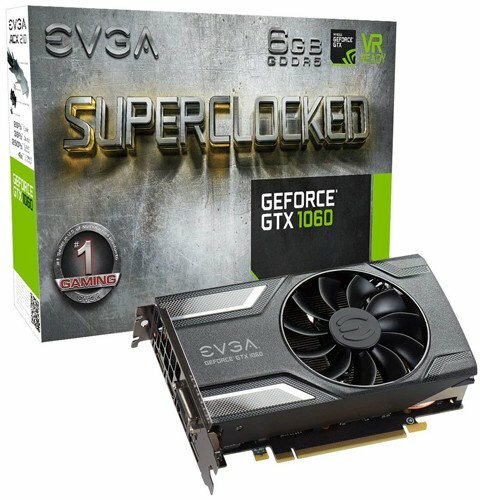 The safe bet is to go for a GTX 1070 if you can afford it. The GTX 1060 range of GPUs are great affordable cards for those on tighter budgets, but the cards are also matched perfectly with 1080p resolution displays. Gaming at Full HD isn't too demanding on the system as a whole and you could get away with a less capable card (and therefore save money in the process). However, should you have a Ryzen 5 2600 CPU installed, the GTX 1070 can really shine bright, especially when hooked up to a 1440p display with a refresh rate above 60Hz. The CPU is capable of handling most demanding titles and should be good for many years to come, which is exactly the kind of partner the GTX 1070 GPU requires. It's also better to always go for the most expensive GPU you can afford. The GPU is a component you'll be replacing sooner than anything else inside your PC, which lends to the argument that going for the very best will offer better longterm value since the GTX 1070 should keep up with future games better. When you need substantial amounts of power. NVIDIA GTX 1070 is a solid workhorse of a GPU, allowing you to comfortably turn up settings in-game, even at 1440p. PC gaming on tighter budgets. NVIDIA's GTX 1060 range of GPUs are ideally suited for 1080p monitors. Anything above that and you'll need to look at a GTX 1070 or higher.